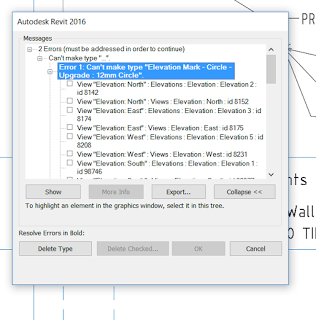 Revit Users do a lot of funny (and sometimes quite terrible) things. BIM Managers have spent years trying to control the chaos, through training, documentation, standardisation, model auditing, Big Brother techniques, and a mixture of carrots and sticks. And that is why I really like the idea of Guardian. 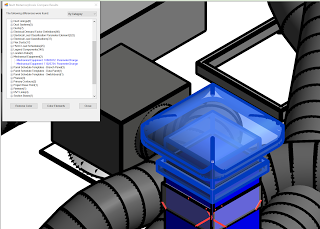 To restrict users from exploding CAD, modeling in-place, etc.? 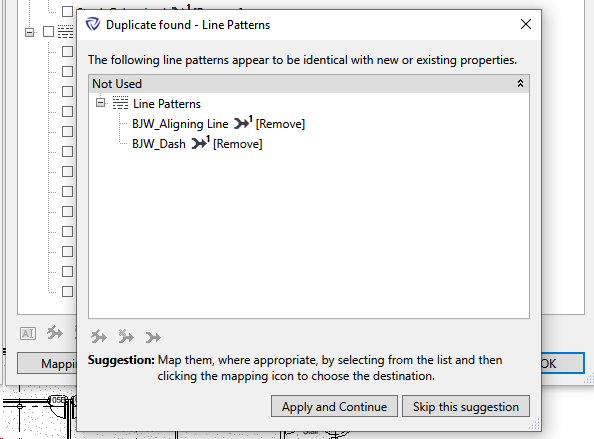 To prevent users from creating duplicate properties? To automatically clean content that users bring into projects? A better ‘purge unused’ tool that cleans object styles, patterns, etc.? To translate content to meet different requirements / standards as it enters projects? 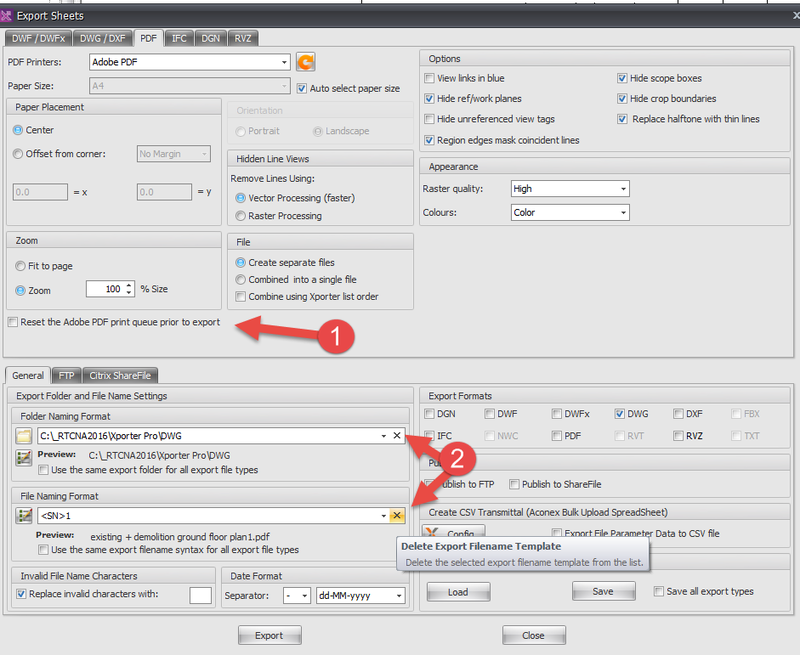 To quickly align your library and details into complete conformity with your template? 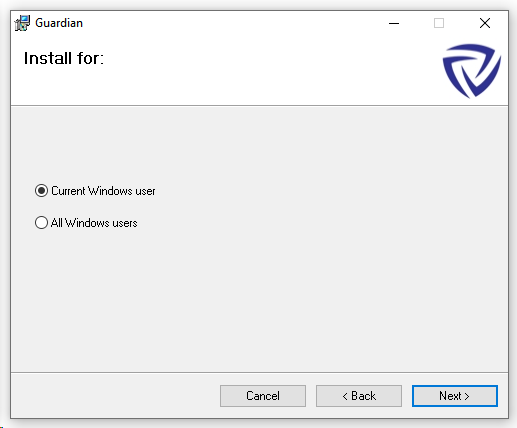 I recently had the chance to interview Parley Burnett, the creator of Guardian. Parley has had a lot of experience with Revit and content management over the years, and he offers some great insight below as he describes the ‘journey to Guardian’. 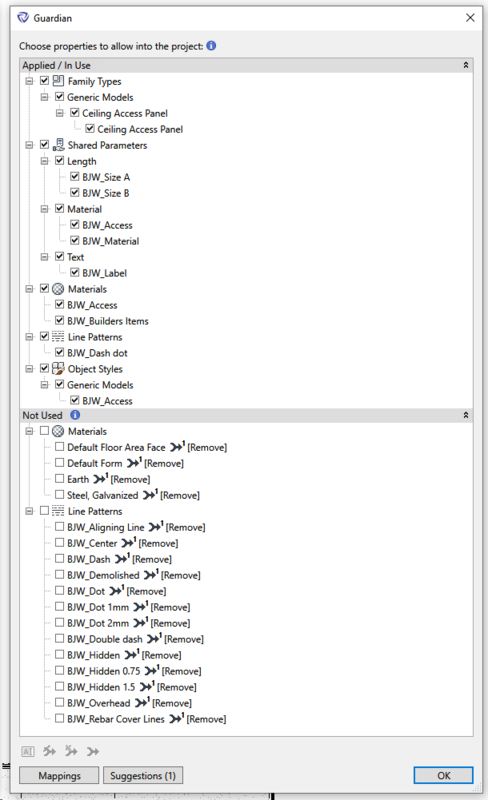 Revit can be so fun to work with and… not so fun. 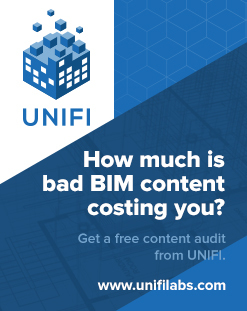 We understand the issues that cause inconsistencies in data and graphics and believe we should tackle them on a fundamental level before we can REALLY benefit from all that BIM can offer. We need a ‘new class’ of cloud powered assistants in our BIM environments as the old approach of adding complication (most other add-ins) to solve complication isn’t working. I have also tired of “standards” discussions never materializing and have come to believe that we can do this in smarter ways than maintaining spreadsheets and documents. 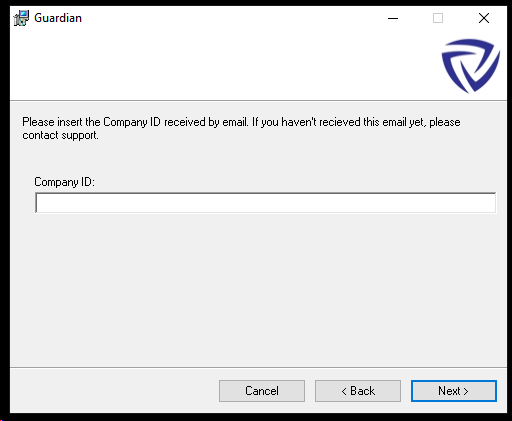 Without Guardian, anybody can do anything at any time in any Revit project anytime and, as a result, administrators are forced to react rather than anticipate the resulting damage. 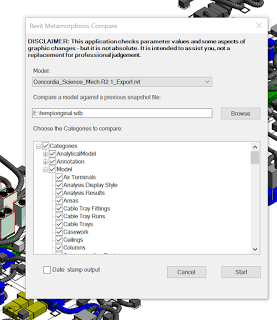 Without intense oversight, Revit projects can quickly become a quagmire of properties such as materials, patterns and parameters. This causes confusion and friction as projects progress and deliverables can be messy. 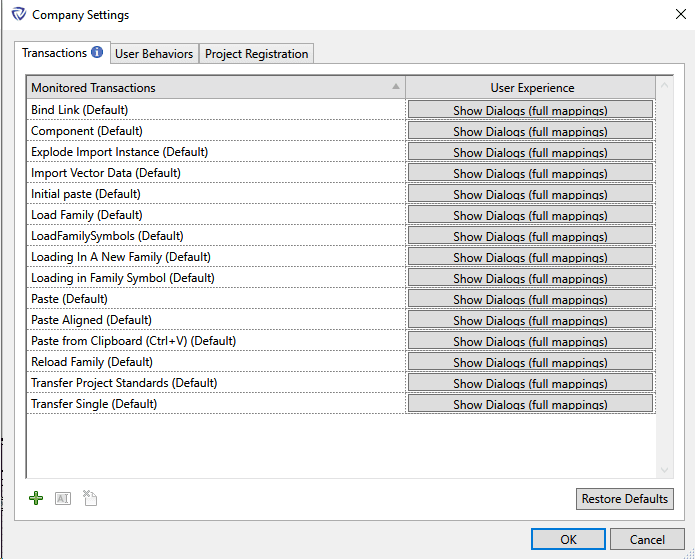 Revit offers little assistance as many of the property types cannot even be purged if they are unused. Worse yet, administrators have no way of knowing WHERE these properties are used so and if they did, the cleanup would take far too much time. Guardian allows complete transparency into incoming properties including whether they are used or not used. 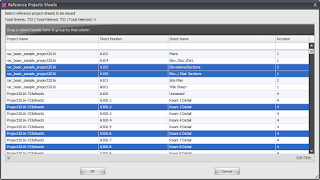 It then allows properties to be mapped to existing properties or removed. These decisions can be saved as rules and enforced silently across an entire firm. We have hit several releases already since launching late last summer and are only picking up the pace even more! 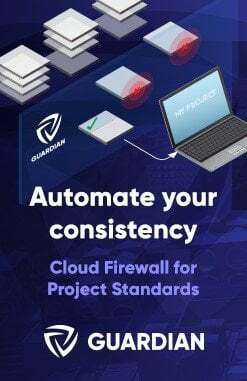 We expect to add more ways that Guardian can be extended to existing projects and more flexibly across project teams and user roles. Just double-click the MSI to install. 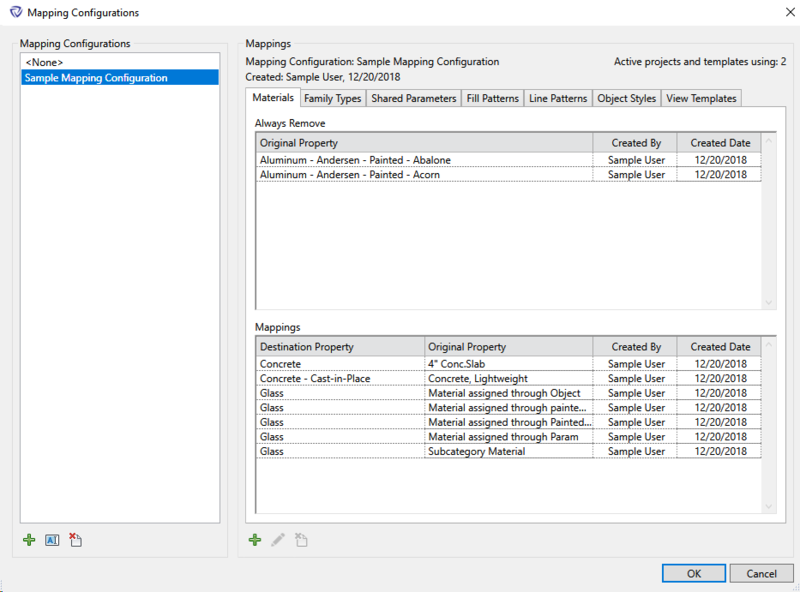 It basically works by taking some incoming data from whatever source, and mapping it to the ‘project template’ or standard Revit libraries that you have implemented in your firm. When do you want Guardian to take action? As you can see, you then have the opportunity to enter the Mappings dialog. We have come a long way at Virtual Built Technology through building our VirtualBuiltApp federated project-wide data platform in recent years, and Guardian is an excellent accompaniment to it. As a company-level control mechanism, it aims to prevent the problems that can be detected later through our analytical methods. 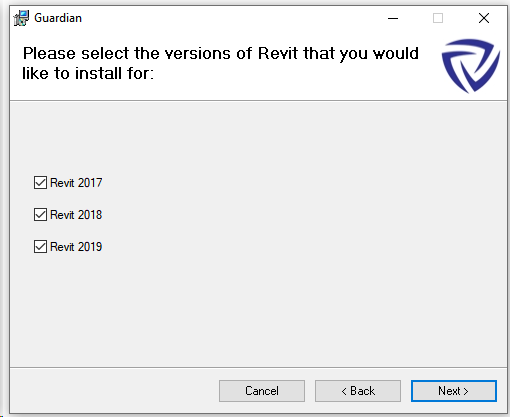 If you are in a situation where you would like to really improve the overall quality and consistency of the Revit modelling in your firm, I recommend that you check out Guardian. 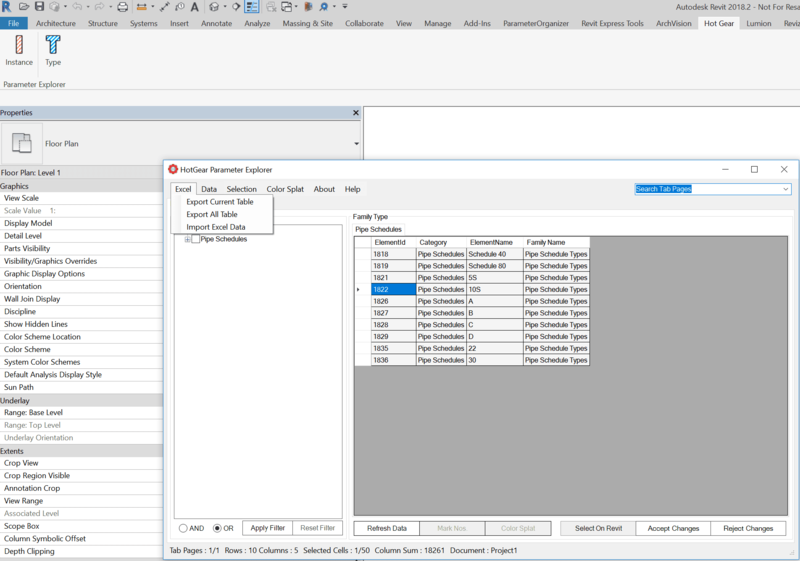 Parameter Explorer can be used for filtering, modifying and checking Elements parameters, including synchronizing data with Excel, override colors and temporary isolate specific elements. 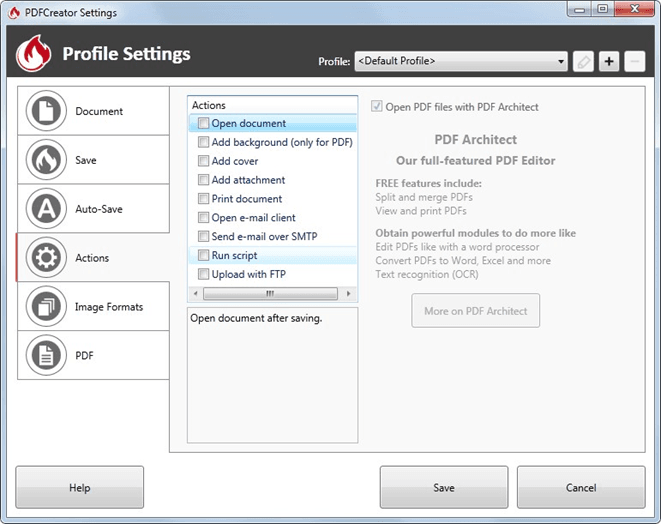 Over the years I have posted a lot of workflows for PDF creation and management, including the use of CutePDF Writer and PDF Creator. I’m also a regular user of RTV Xporter Pro, as it is the quickest and easiest way to generate PDFs from Revit, and its pretty affordable too. 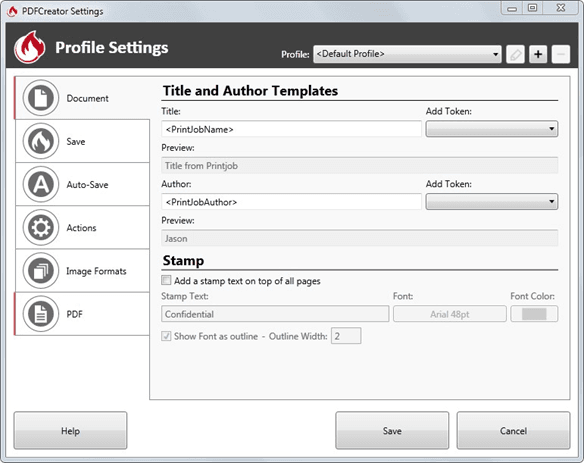 To automatically create PDFs with automatic naming from RTV Xporter, you need a PDF print driver that supports automatic naming. 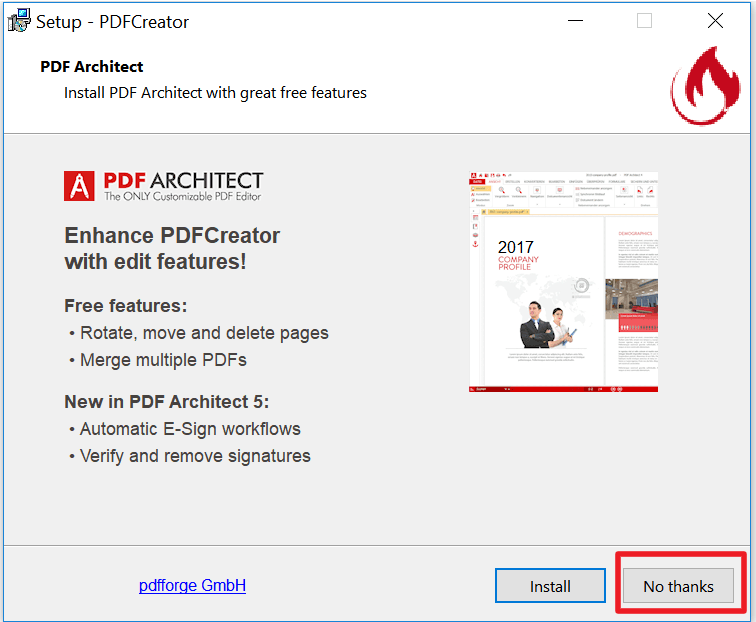 Adobe PDF can do this with the correct settings, but you can also do it with the correct version of the free PDF Creator print driver. 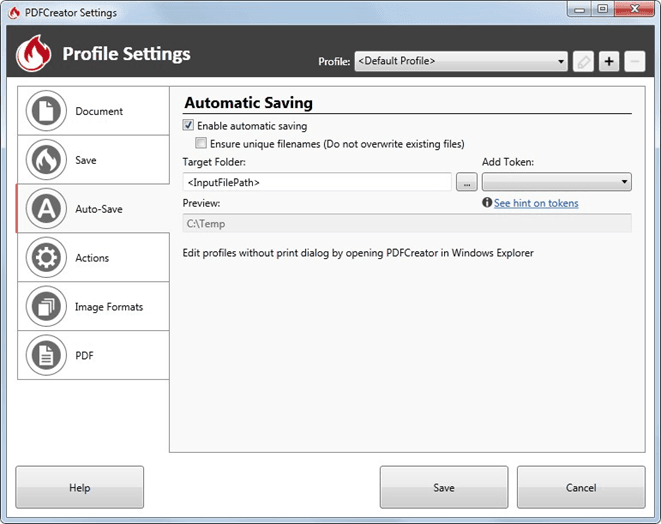 CutePDF does not support automatic naming. 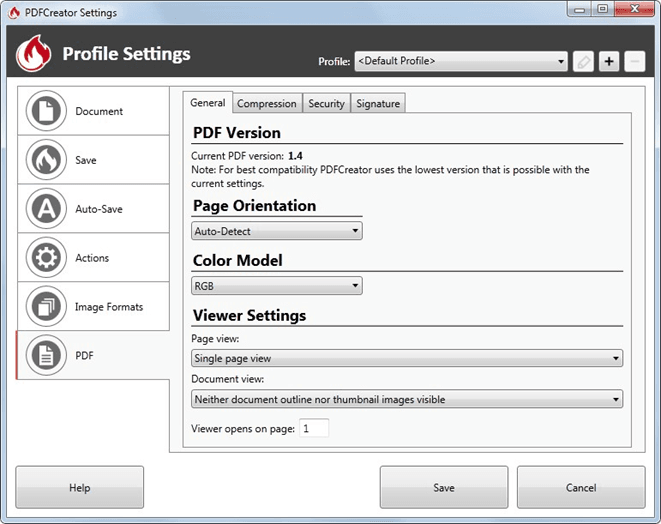 You need a PDFCreator version equal to or older than 2.5.3. Screenshots below show some suggested options to avoid getting things installed that you don’t want. 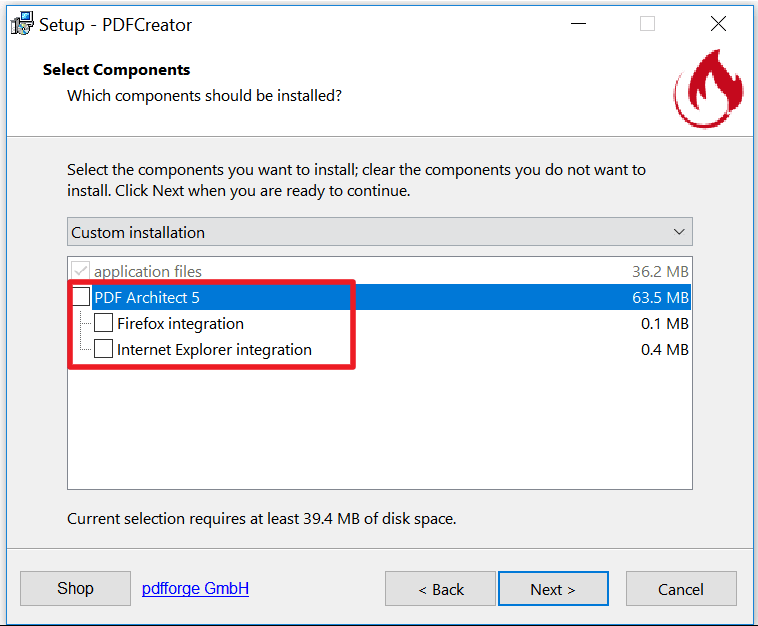 Printing to PDF automatically from Autodesk Revit with RTV Tools (Xporter/Xporter PRO/Drawing Manager) and PDF Creator (versions 2.5.3 and prior) can be enabled with the below settings. 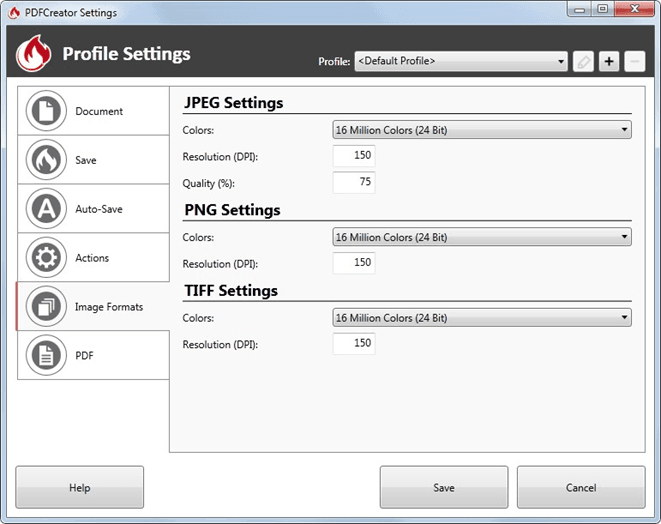 The screenshot below shows the settings I use. 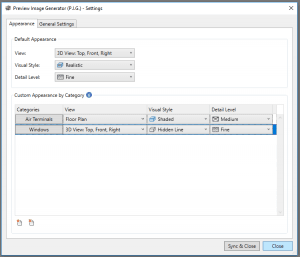 The Preview Image Generator (PIG) is a new Revit addin produced by Parley Burnett, a guy that has been in and around Revit and BIM for a long time. Out-of-the-box Revit has been producing family preview images of varying degrees of quality for some time now. I think you would agree that a good preview image can assist in selecting the right family, right? 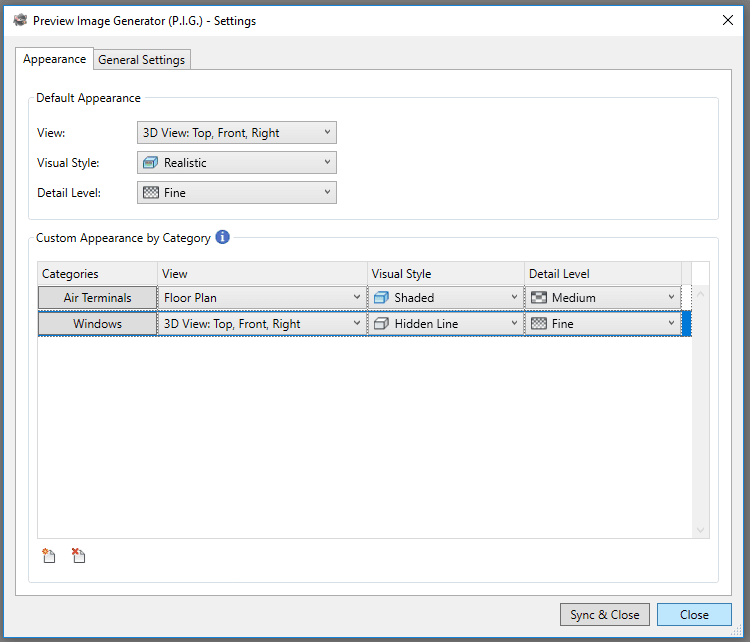 Also, the preview image shows up with ‘vanilla’ Revit right in the Load Family dialog, so it can be immediately useful for your team – if the image is good. 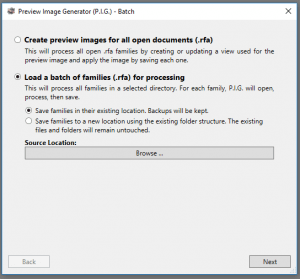 This app aims to automate that process and give you better preview images everytime. There is also a paid version called PIG Batch that allows you to batch process your entire library with a single click and it runs automatically every time you save a family. Here is a link to download the current version of P.I.G. Batch. You will need a purchased license key to activate. With one click, P.I.G. 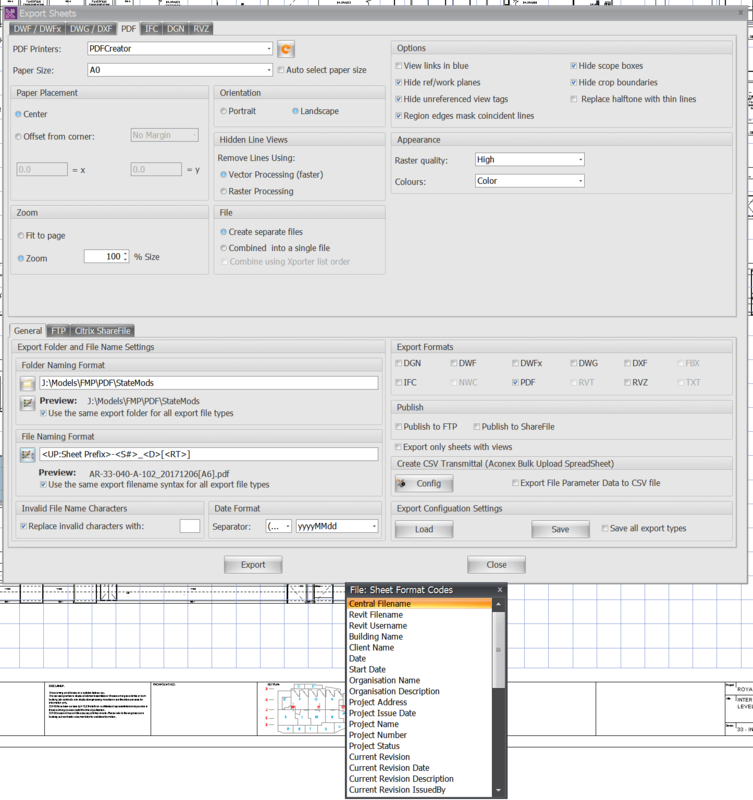 Free will create a consistent & clear preview image for your open Revit family. This free version offers limited functionality compared to the more fully featured app. See below for a comparison. If you would like P.I.G. to silently run on every workstation at your firm, virtually eliminating the future need to monitor or batch through files, a site license is available. You can contact info@thepig.io for more information. Your settings will now be stored in the cloud and appear on any machine you have activated with your Batch account. We can group users together by ‘Company’. Users of the same company share the same settings automatically. Added a new license type called ‘Desktop’. Desktop users can’t change company settings (only Batch users can). These users can run pig on individual families – either by clicking the button, or automatically when saving the family if that is enabled. Improved the ‘Folder Picker’ dialog for choosing which folders of families to run P.I.G. Batch on. 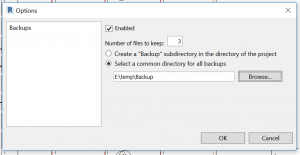 You may also have heard about MoveBackup. 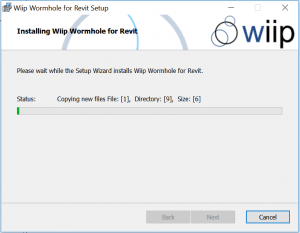 This tool was created by Maxence Delannoy and has now been renamed to Wormhole for Revit. 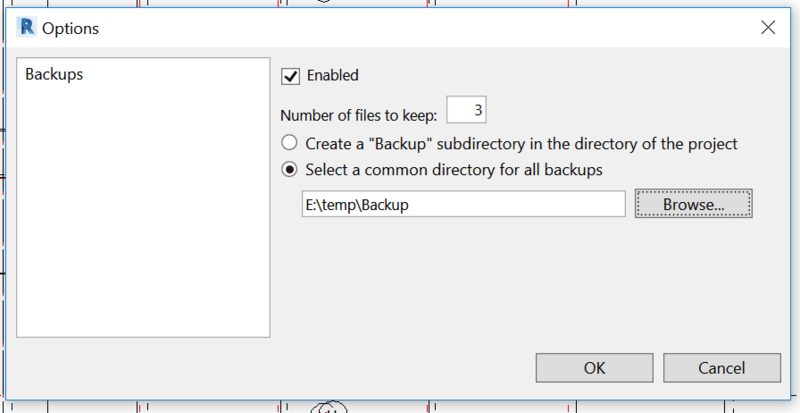 It comes as a 30 day trial and it can move your Revit backup files to a directory that you choose. 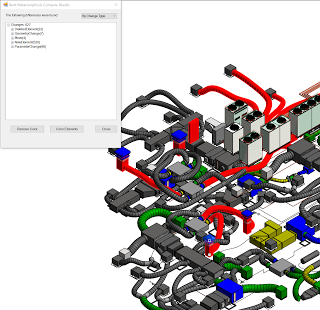 You can download the Revit 2016 – 2018 version here and the 2015 version here. I have posted about WhiteFeet Tools a few times over the years, it is an impressive toolkit. You can register and download the 2018 version here, and you can try it for free for 60 days. A. Sheet Manager: Links to an Excel file. Creates or updates sheets in Revit as a bulk editing process. B. Revit-Database Link: Connect to either an Access or a SQL Server database and synchronize data in both directions. 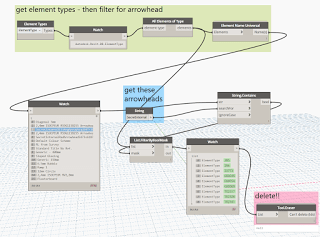 C. Model Builder: Import and export Revit elements in a way that allows geometry exchange with other programs. D. Area & Mass Tools: Placing unplaced areas; creating solid forms from areas; and counting the floors in a mass object. E. Room Tools: Placing unplaced rooms; creating rooms from areas; and, creating solid forms from rooms. 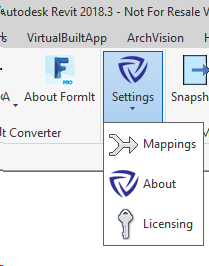 F. View Tools: Creating views from rooms; tagging views; exporting images from views; and, creating sheets from views. G. Parameter Tools: String and number manipulation; relating data between object types; and, importing and exporting of model data. H. Family Tools: Exporting detailed information about families, symbols and tags; importing parameters; and, batch processing families. I. Schedule Tools: Working with schedules and key schedules with Excel; editing instance values; creating a table and type schedule. J. Management Tools: Displaying the various forms of classification use with families; and, managing attachment links. Massive free time saver for changing or swapping fonts in a Revit project! Unfortunately, its not quite ‘everywhere’ – Generic Annotations need to be manually fixed. You can copy a text type to a Generic Annotation by first placing an instance of that text type on a Sheet in the Project. 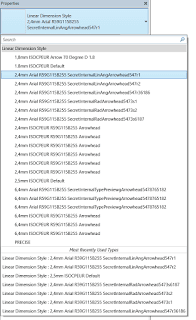 But what about SecretInternal Types? 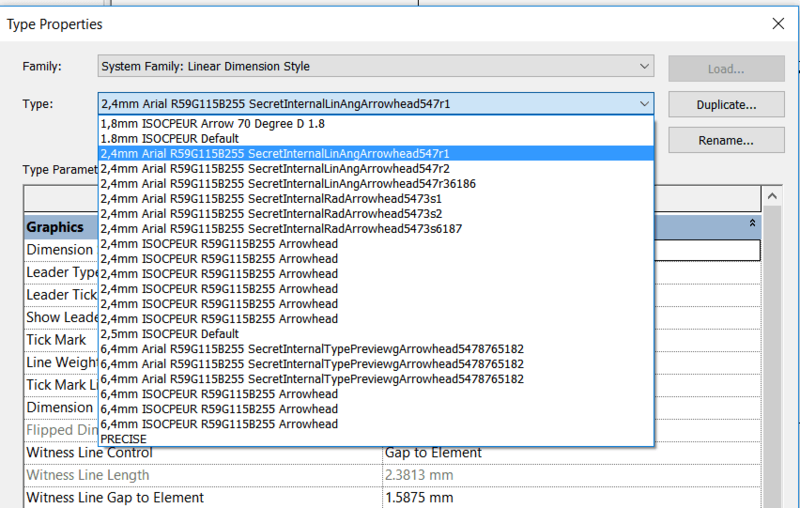 This tool created another annoying problem for me… it exposed a whole bunch of ‘secret internal types’ in Revit. 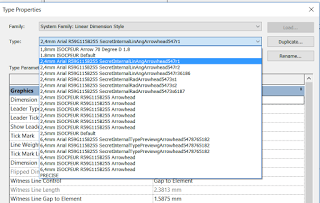 How do we solve the SecretInternalTypes? 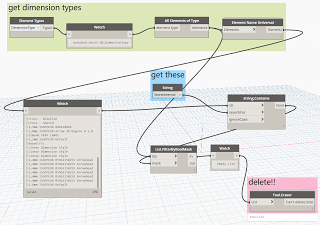 Here is what it they look like, along with how to fix them by deleting selectively with Dynamo. 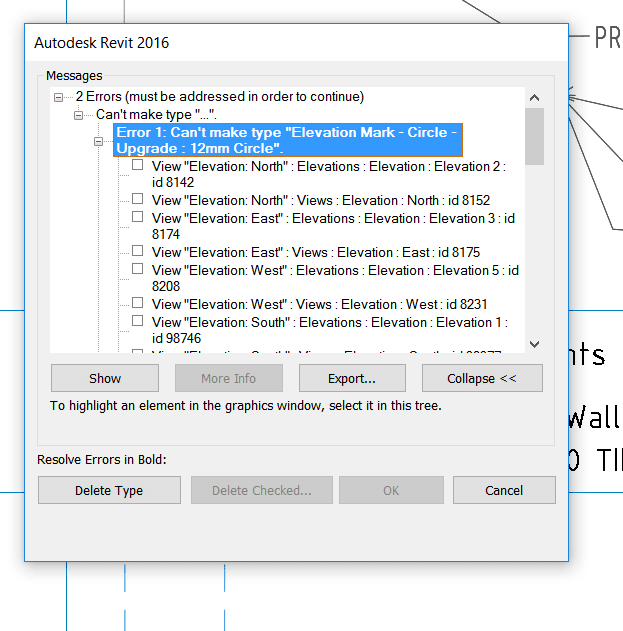 To fix this, I deleted the broken types and families (the Elevation Circle and Pointer) using the Project Browser, and then Transfer Project Standards – Elevation Types from a known good project. 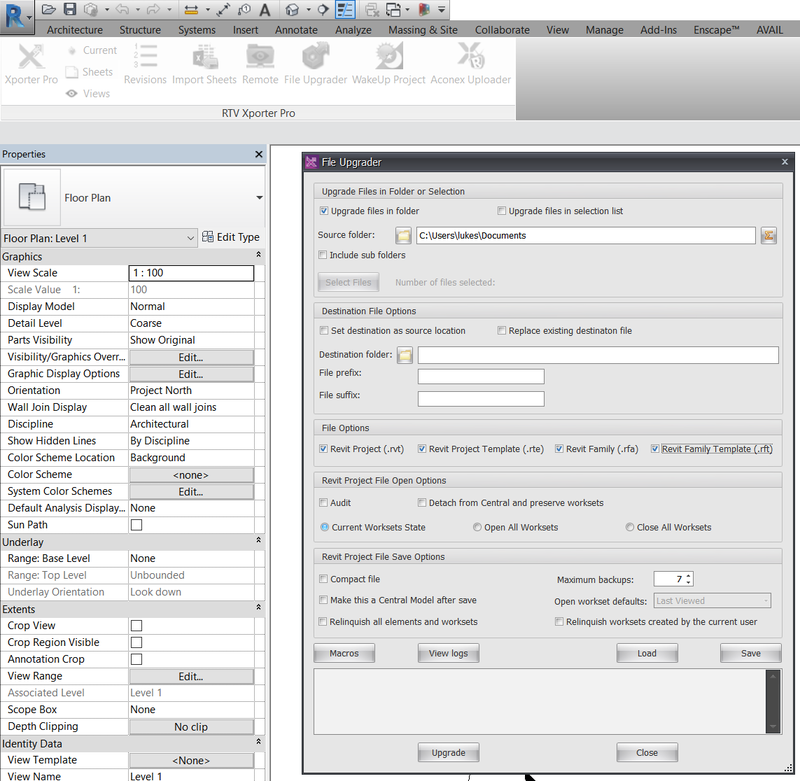 RTV Xporter Pro is one of those addins that I can safely recommend to every Revit user. 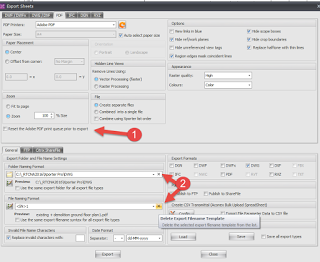 If you ever need to print more than one sheet, or export a model multiple times, or to multiple formats, this tool is going to save you time. In fact, I think a large percentage of Revit users probably already have it! So, what’s the latest? As you probably realise, Collaboration for Revit (C4R), Autodesk’s ‘Revit Server in the Cloud’ solution, is gaining popularity globally. It is genuinely a good way to get a team of people in different places to work together in real-time on a Revit project… provided you have good internet that is! So, it is great to see that RTV have now supported batch exporting from C4R projects using the local desktop application. Nice work! 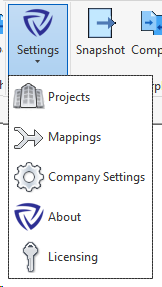 Another interesting feature is that you can now reference additional Revit projects to the current Document Issue / Transmittal record, which is pretty cool. 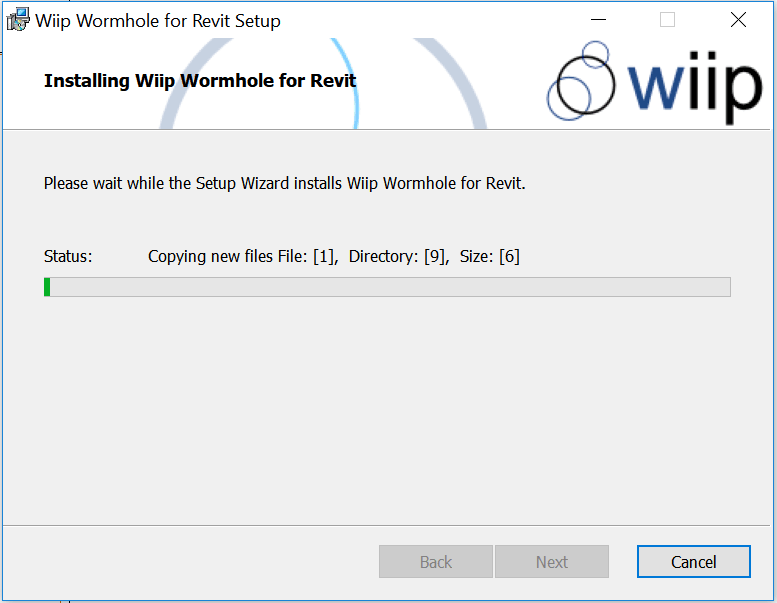 The latest build for Revit 2017 is 1.0.740. Oh, and one final thought… if you haven’t tried RTV Xporter in a while (perhaps you recall the days of working with SQL Server and so on), I recommend you give the latest version a try. 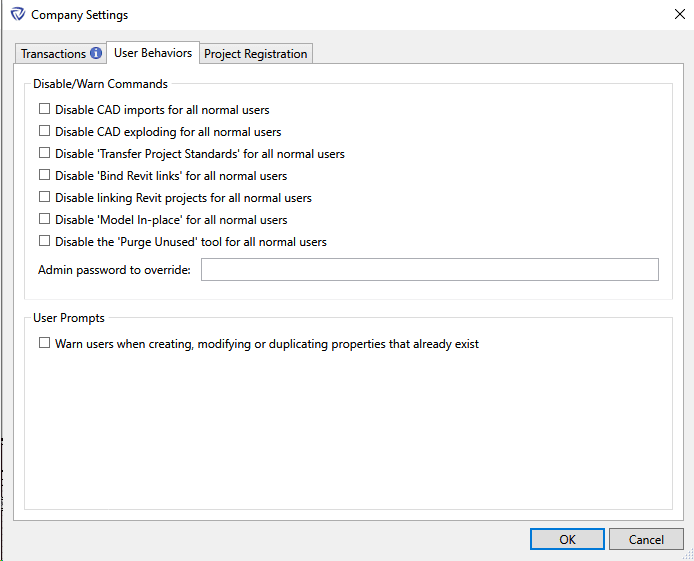 On almost every project I do, we do not need to use a SQL server because the addin just integrates so well with the information you already have in you Revit model. 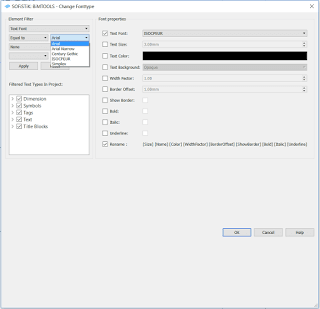 A while back, I posted about an admittedly circuitous method to upgrade Revit files for free using eTransmit. 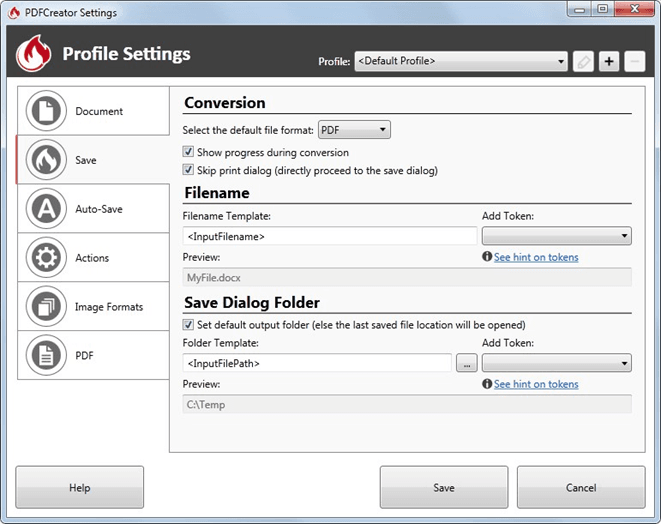 To use it, just click the File Upgrader button and fill out the dialog. Easy! 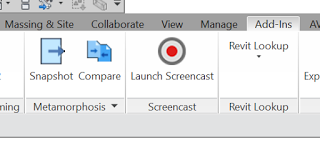 We have been busy working hard to integrate Collaborate for Revit (C4R) with our RTV Xporter PRO App for Revit. It is our pleasure that we are now able to provide C4R access via the desktop application (only). At this time our Remote Processing (Server) doesn’t support C4R but we are working hard to get this functionality added as soon as possible. The following is a list of new features, updates and fixes included in the above software updates. 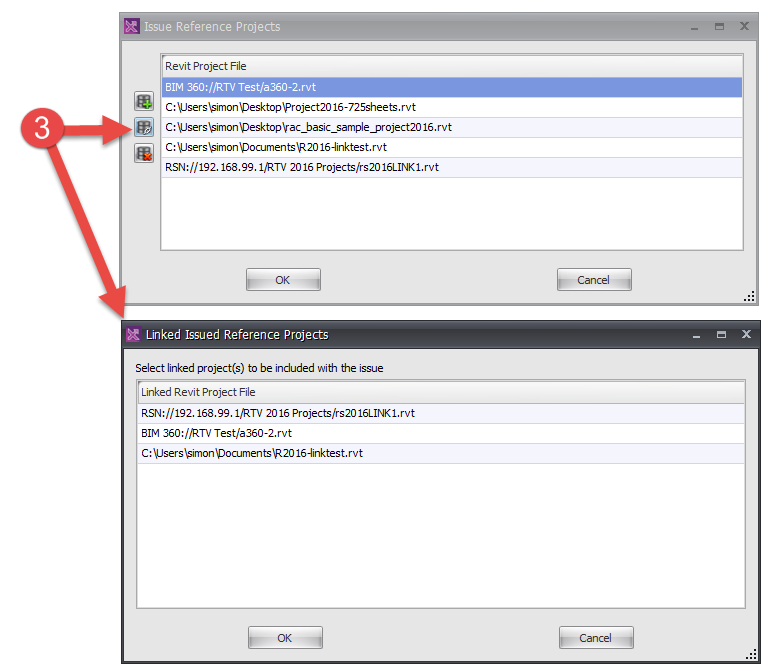 Note: Issue Reference Projects support linked models including C4R and Revit Server. This is a very useful addin coded by Matt Mason during a recent Hackathon. 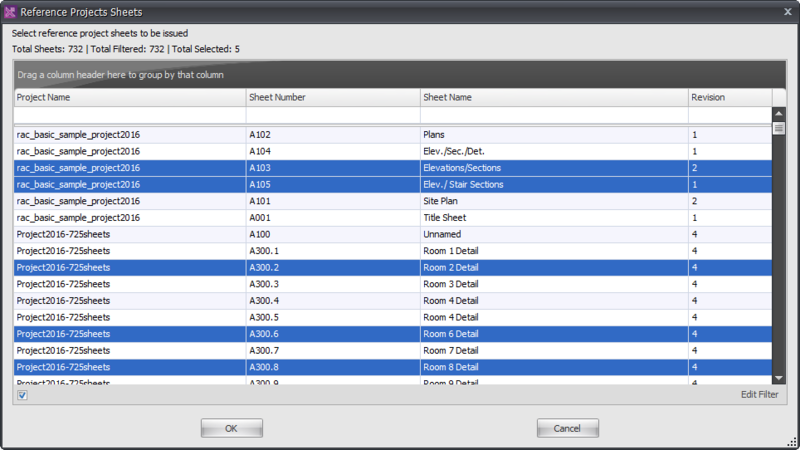 Basically, it lets you take a Snapshot of a Revit file at a point in time and save that info to a small database file. It is not saving pure geometry, but a lightweight set of all the useful information about the model, including parameters. Then, when you get a new file, you run the Compare function to compare that snapshot against the current model. Very cool. This is a great little addin, it works quickly and it has a definite application in the real world. Full credit to all those involved in building it. 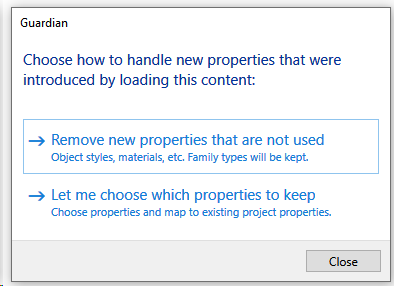 Back in March 2015, I posted a script that I had created to disable all Revit addins. 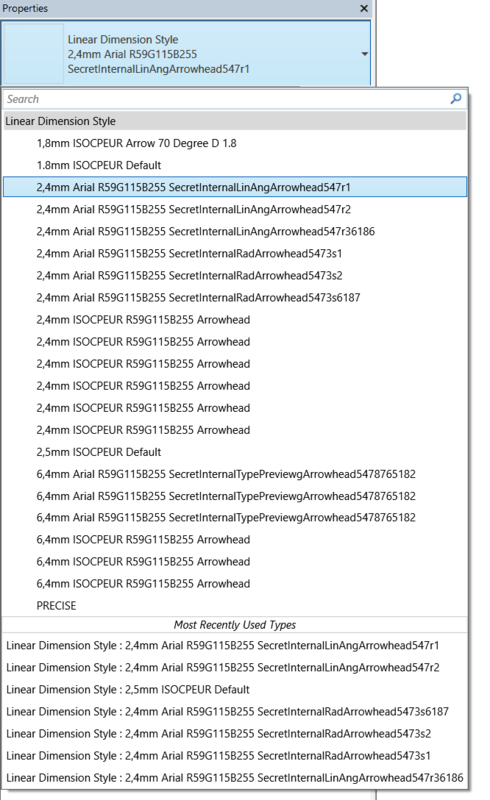 That was put together in Powershell and was a pretty severe and somewhat ugly method to use. 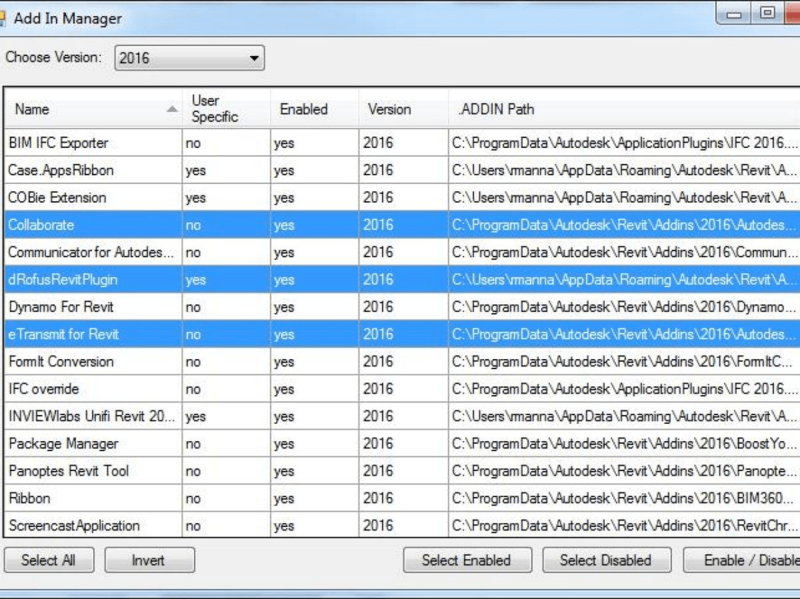 Happily, earlier this year Robert Manna developed and posted about a more refined tool that Stantec calls the Add-in Manager. Interestingly, the Bitbucket site is under BoostYourBIM, so it looks like Harry Mattison (probably the best Revit API coder in the world) was involved in building this helpful little tool. Download the tool from Bitbucket here. Find where you downloaded the zip file and unzip it. 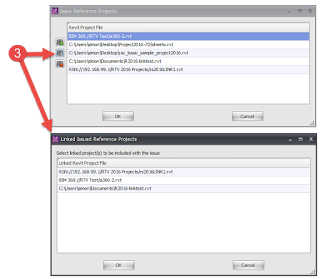 When unzipped, there will be a BIN folder; browse into the BIN folder then the Debug sub-folder. 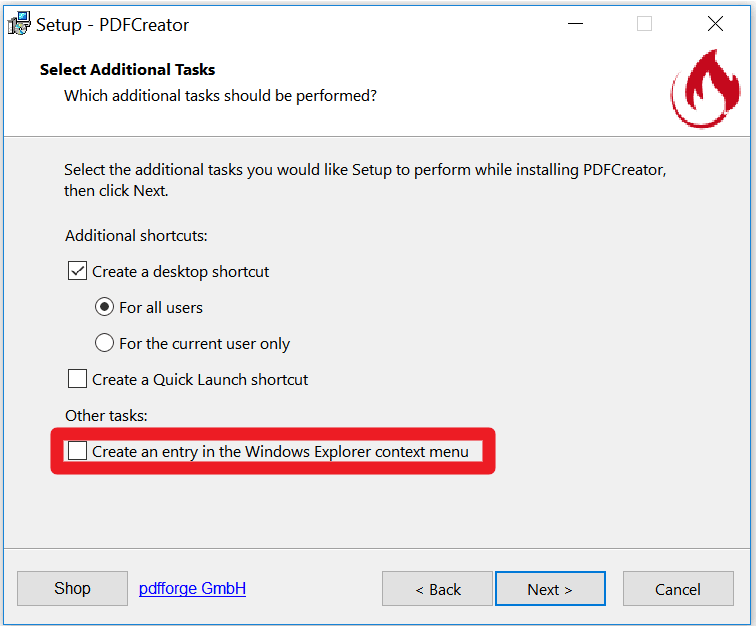 Run the tool by double-clicking on the exe file. In the window that opens, pick your version of Revit (or go with all if you like). The data grid will update to display all of the machine wide and the logged in user specific add-ins installed. You can pick and choose, invert, select all, then simply click on the “Enable/Disable” button to either enable or disable the selected add-ins. Once you’ve made your choices, start Revit in the normal manner. Simple and easy.